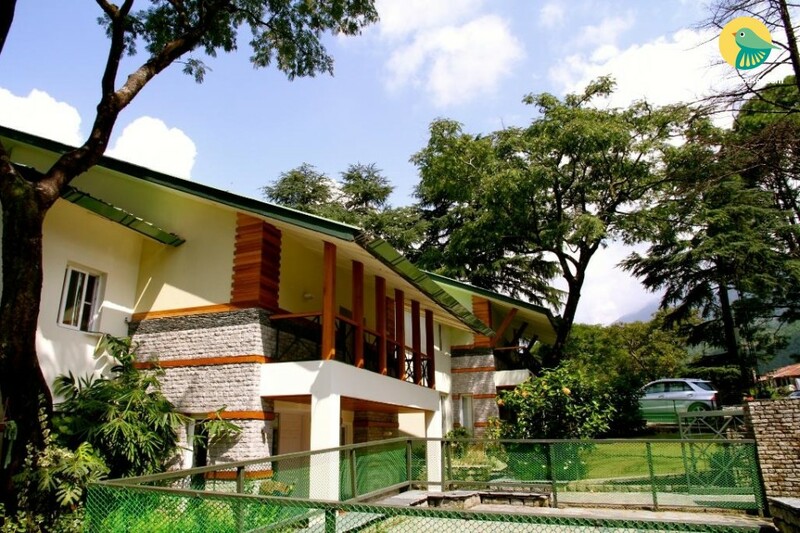 When talking about one of the most serene and beautiful places to stay in Palampur, nothing could match the standards set by these Cottages. Lush green surroundings, peaceful era and astounding interiors add up to create a resplendent experience for the visitors. 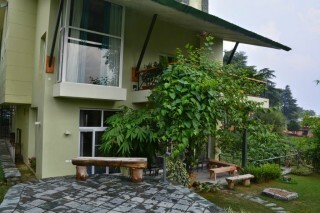 Built amidst the tea gardens of Palampur, these cottages are designed while keeping in mind the comfort and luxury that a customer expects on a holiday. We make sure we deliver services that lets the guests stay amused and relaxed at the same time. 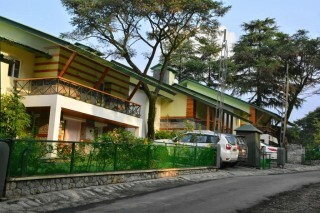 The ambience at the resort is warm and pleasant, making sure the guests get the feel of home. No matter if you are planning for a family trip or a honeymoon, you can always stay assured about the quality of living. With an interior that makes the guests skip a heartbeat, you can make your trip something to relish for the years to come. 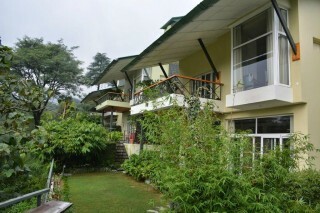 All the cottages are facing the tea estate providing a breathtaking view. 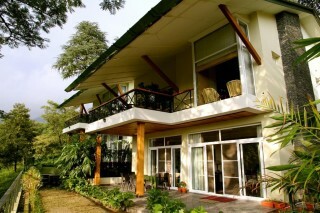 The cottages are aesthetically designed and provide total comfort and privacy. 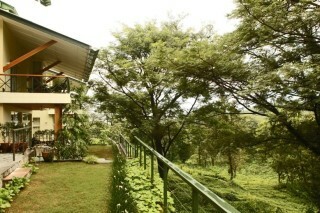 The long glass doors and windows provide the most amazing views of the tea estate. Rooms are beautifully decorated and have good ambiance. 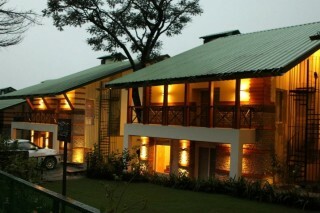 Beautiful rooms with all modern amenities. Comfortable space Privacy will be taken care of. Clean and hygienic bathrooms. it was a splendid cottage in the laps of nature..ALLURING!